The Pakistan cricket team enjoyed a brilliant turnaround in fortunes in the shorter formats of the game during 2017. Under the management of Mickey Arthur and the captaincy of Sarfaraz Ahmed, the youthful side achieved commendable success. The high point of the year was, undoubtedly, victory at the Champions Trophy in England. Thus, going into the New Zealand tour fans were quietly confident of a good showing. The green team had a mixed tour and, for the most part, were made to toil by a classy New Zealand outfit. Pakistan were swept aside with ease in the ODI series where they lost all five matches. However, unpredictable as ever, the visitors were resurgent in the T20 series and pulled off an impressive comeback by winning it 2-1. In this article, we will be looking at the three major lessons learned from the Pakistan team’s tour of New Zealand. Pakistani batsmen, and most subcontinent batsmen for that matter, have struggled throughout cricketing history when playing on bouncy wickets and in swing friendly conditions. Hence, though quite disappointing, it wasn’t surprising to see the current crop of batsmen finding it difficult to get runs in New Zealand. The lack of fluidity was, for the most part, because of a lack of experience in similar conditions. Most of the Pakistan batting lineup has become accustomed to the batting friendly pitches of the UAE for the last few years. The unpredictability of green wickets takes time to get used to and time is what Pakistan didn’t have on their side in a relatively short tour. However, putting all of the blame on to conditions is unfair. The lack of execution was sometimes shocking to see. Perhaps, this was most echoed in the dreadful performances of Babar Azam. Ranked as one of the top 10 ODI batsmen in the world, Azam scored only 31 runs at a shocking average of 6.20. For a player with oodles of talent, such an embarrassing record has more to do with poor shot selection and an inability to guts it out under pressure. Compare this with the form of a returning Martin Guptill, and the difference is quite startling. Guptill had been injured and out of form for a while before his comeback this series. So, he returned under unfavorable conditions and in tough circumstances as well. However, he churned out 310 runs at a series dominating average of 77.50. His attitude and professionalism was a joy to behold. One can only hope that young talents like Azam can learn and grow by seeing players like Guptill apply themselves with such elegance. One of the most striking things about Pakistan’s run to victory in the Champions Trophy was their much improved effort during fielding. With enthusiasm and improved fitness, Pakistan showcased that they were a fielding unit capable of swinging games on their own. Many were hoping that this attitude towards fielding would carry on into the New Year. Unfortunately, the fielding was once again a weakness against the Kiwis. Dropped catches, missed run outs and misfields cost the team dearly. One particular incident sticks out in the memory. Sarfaraz Ahmed dropped Kane Williamson early on in his innings during an ODI and Williamson took full advantage by scoring a match winning century. Moments like that consistently put Pakistan on the back foot and decreased morale. It was unsurprising to see Pakistan win the T20 series once they improved their fielding and became more focused. Amidst all the negativity, something that has maybe been overlooked is the heartening performances of some of the younger players. 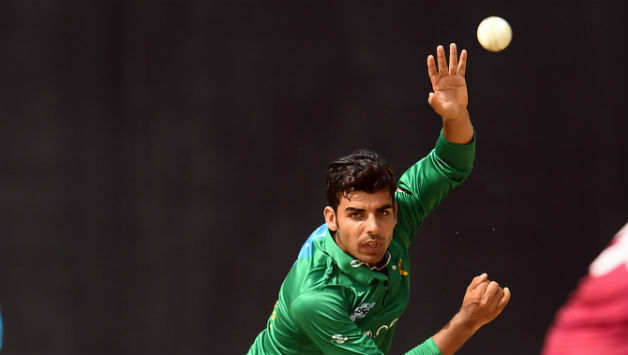 Shadab Khan has been sprightly as ever and has shown that he can become one of the top all-rounders on the international circuit. His bowling brought Pakistan numerous crucial wickets and stopped the on form Black Cap batsmen. His five wickets in the T20 series were instrumental in Pakistan winning the series. Along with his bowling, Shadab also contributed with the bat. His runs down the order propelled Pakistan to respectable totals more than once during the tour. The most consistent batsman for Pakistan in both formats, Fakhar Zaman was another shining light. Zaman had a more than respectable average of 50.00 and 33.00 in ODIs and T20Is respectively. His unorthodox batting style combined with his guts and cricketing nous put up a brave resistance against the fearsome fast bowling of the hosts. Haris Sohail was another batsman who looked impressive after his introduction at the latter end of the tour. 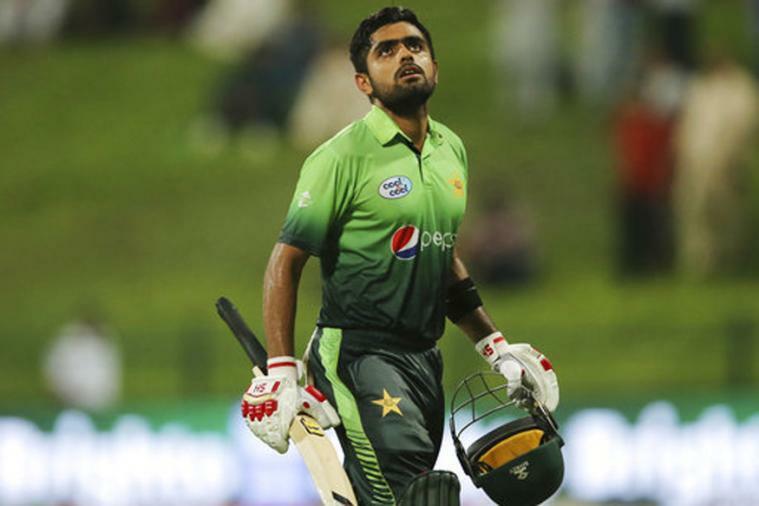 His runs and composure brought much needed stability to Pakistan’s stuttering middle order. Lastly, the ICC Emerging Player of the Year for 2017, Hasan Ali enjoyed another fruitful spell with the ball and also chipped in with the bat.